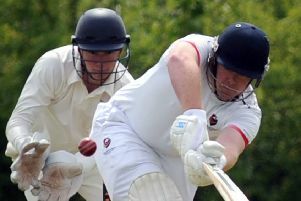 Preston Cricket Club have every intention of fulfilling their duties in the Moore and Smalley Palace Shield this summer despite the threat of expulsion hanging over them. The club was suspended during a bi-monthly league management meeting this week over an unpaid bill of £215 incurred from last year. That sum of money – believed to be normal league fees – was due to be paid when the league’s committee met on Monday night. With no payment forthcoming, the league took the decision to suspend the club – and they face being expelled if the debt is not cleared within 14 days. But club secretary Adnan Shafique – who has only been in his post since last month – moved to reassure supporters that the club will pay the bill. Shafique said Preston were in the process of forming a new management committee and that – along with the fact that their treasurer was away on holiday until February 10 – was the reason why they had fallen in arrears. It has certainly been a troubled time for the West Cliff outfit, who are believed to be one of the oldest cricket clubs in the world. A disastrous 2018 saw them relegated, finishing bottom of the NL Division One table on minus 11 points after failing to win a single game all season. 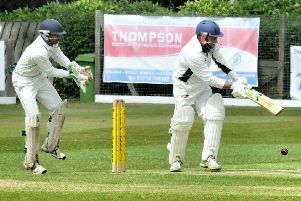 However, the club has staged winter nets this year at Preston’s College and Shafique revealed they are eager to rebuild in the Palace Shield Premier Division this year. Shafique said: “The problem with last year was there were not many people involved in the management side of the club and on the committee. “Everything was a right mess. Shafique indicated a mix-up in communication was the reason why no representative from the club had attended the meeting on Monday. 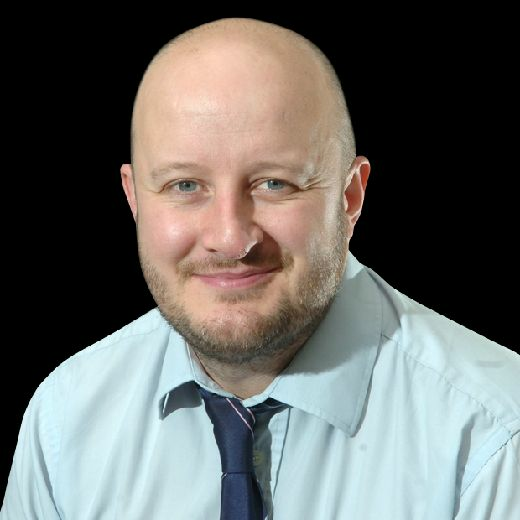 League secretary Dave Lever said that it was not unusual for clubs to fall behind with the payment of fees, although Preston’s case had gone on a bit too long.